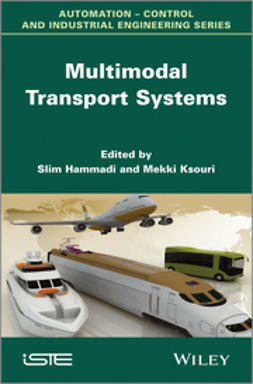 Control theory is the main subject of this title, in particular analysis and control design for hybrid dynamic systems. 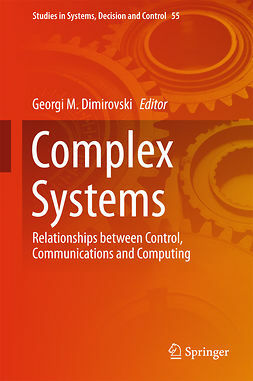 The notion of hybrid systems offers a strong theoretical and unified framework to cope with the modeling, analysis and control design of systems where both continuous and discrete dynamics interact. 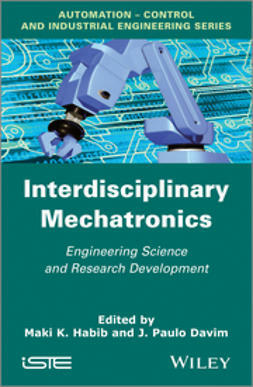 The theory of hybrid systems has been the subject of intensive research over the last decade and a large number of diverse and challenging problems have been investigated. Nevertheless, many important mathematical problems remain open. 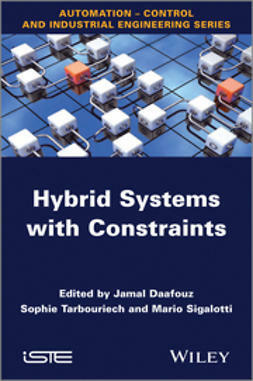 This book is dedicated mainly to hybrid systems with constraints; taking constraints into account in a dynamic system description has always been a critical issue in control. 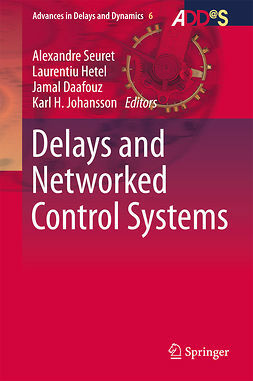 New tools are provided here for stability analysis and control design for hybrid systems with operating constraints and performance specifications. 1. 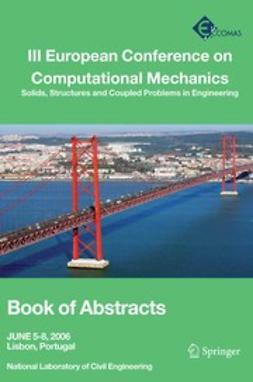 Positive Systems: Discretization with Positivity and Constraints, Patrizio Colaneri, Marcello Farina, Stephen Kirkland, Riccardo Scattolini and Robert Shorten. 2. 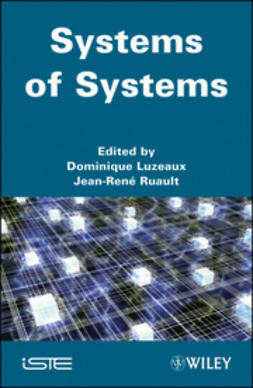 Advanced Lyapunov Functions for Lur’e Systems, Carlos A. Gonzaga, Marc Jungers and Jamal Daafouz. 3. Stability of Switched DAEs, Stephan Trenn. 4. 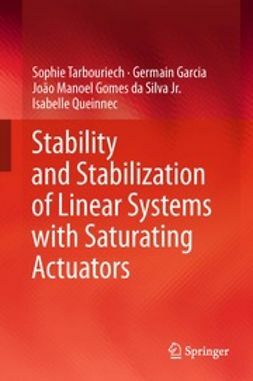 Stabilization of Persistently Excited Linear Systems, Yacine Chitour, Guilherme Mazanti and Mario Sigalotti. 5. 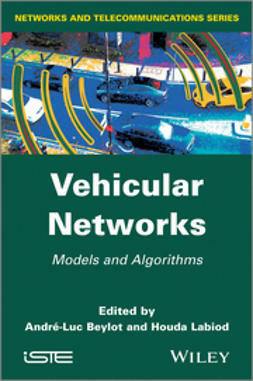 Hybrid Coordination of Flow Networks, Claudio De Persis, Paolo Frasca. 6. 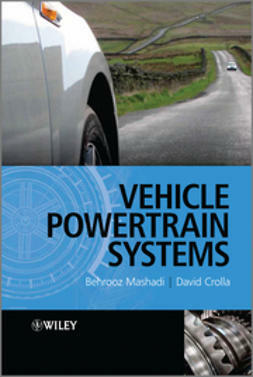 Control of Hybrid Systems: An Overview of Recent Advances, Ricardo G. Sanfelice. 7. Exponential Stability for Hybrid Systems with Saturations, Mirko Fiacchini, Sophie Tarbouriech, Christophe Prieur. 8. 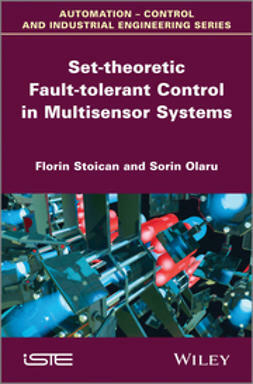 Reference Mirroring for Control with Impacts, Fulvio Forni, Andrew R. Teel, Luca Zaccarian.